During the past week subscription based video-on-demand platform Netflix UK have added Warner Bros feature-length animated feature Batman Ninja as well as the second season of Netflix original anime series Castlevania. 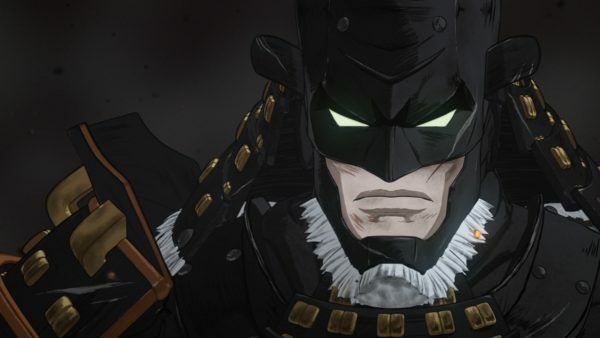 Batman Ninja: Reimagined by Japan’s finest artists, Batman must face his foes in feudal Japan when a malfunctioning Quake Engine transports them all back in time. Castlevania: A vampire hunter fights to save a besieged city from an army of otherworldly beasts controlled by Dracula himself. Inspired by the classic video games. As per usual only valid Netflix UK members will be able to watch these titles; with both offering a very unqiue animated experience – especially Batman Ninja which sees Batman, and a large cast of characters, transported to the warring states era of Japan. Castlevania meanwhile is a series ripe fo the Halloween season. Fun times indeed.